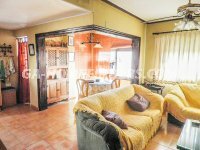 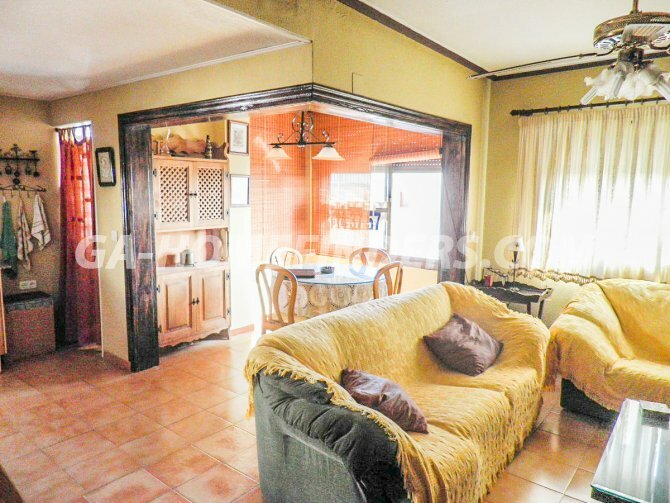 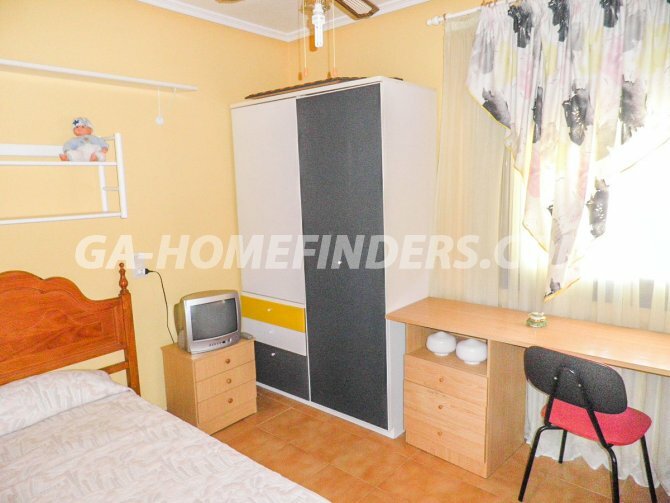 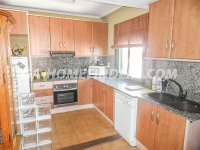 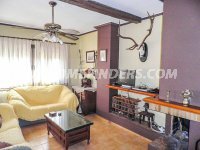 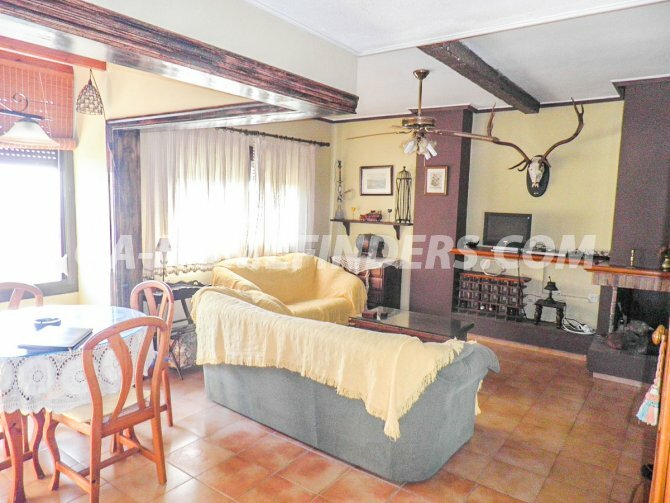 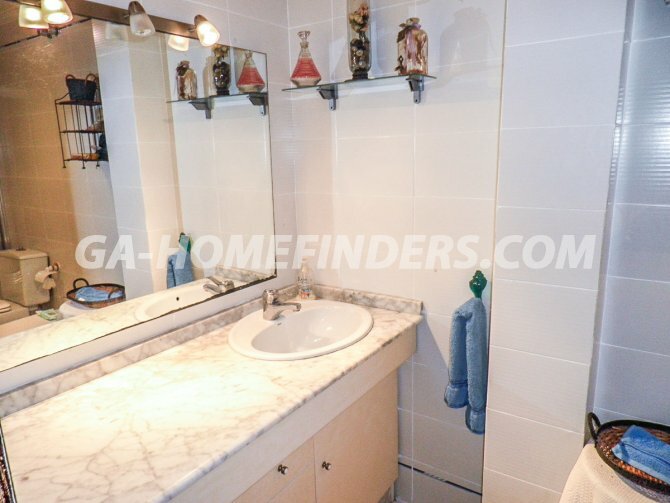 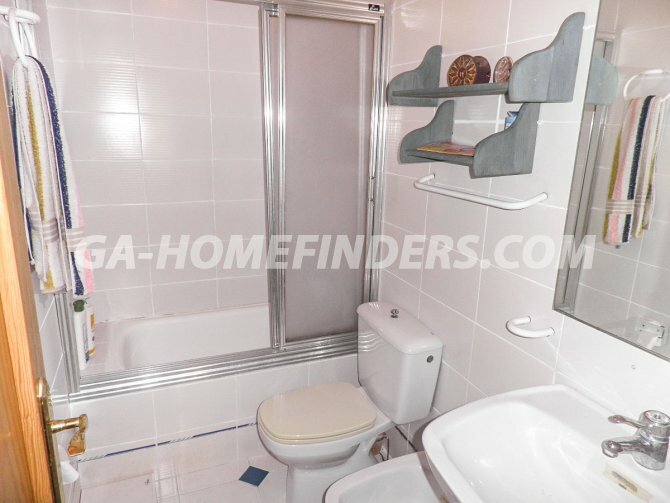 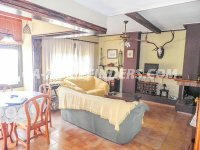 Apartment in 1st floor overlooking corner in Arenales del Sol, with 2 bedrooms and 2 bathrooms (one en suite), independent kitchen, fireplace in living room, reformed, communal pool. 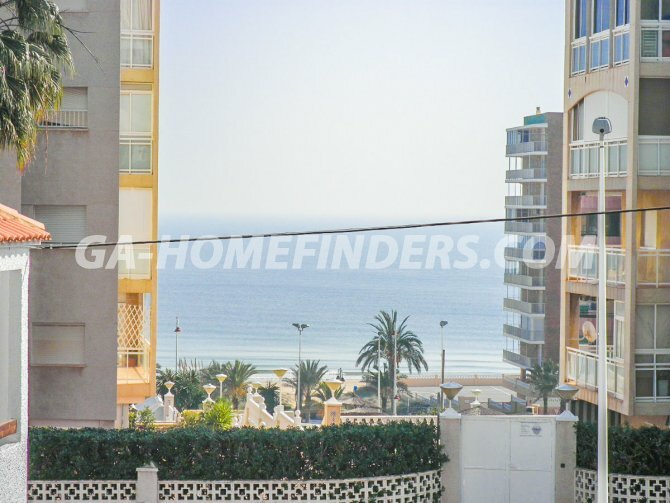 Clear view, 250 m from the beach. 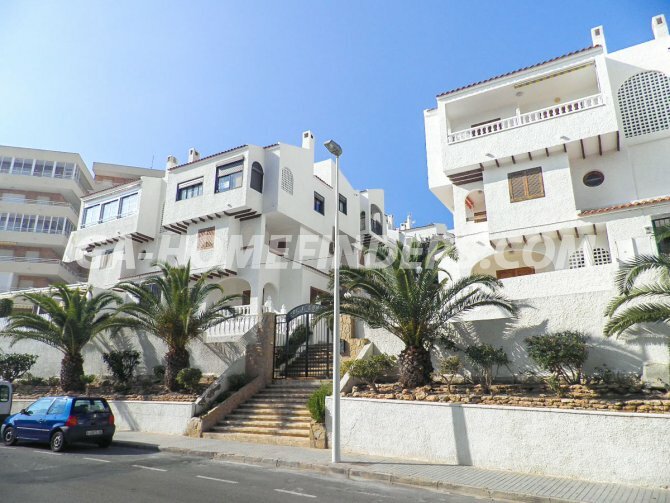 Apartment in 1st floor overlooking corner in Arenales del Sol, with 2 bedrooms and 2 bathrooms (one en suite), independent kitchen, fireplace in living room, reformed, communal pool. 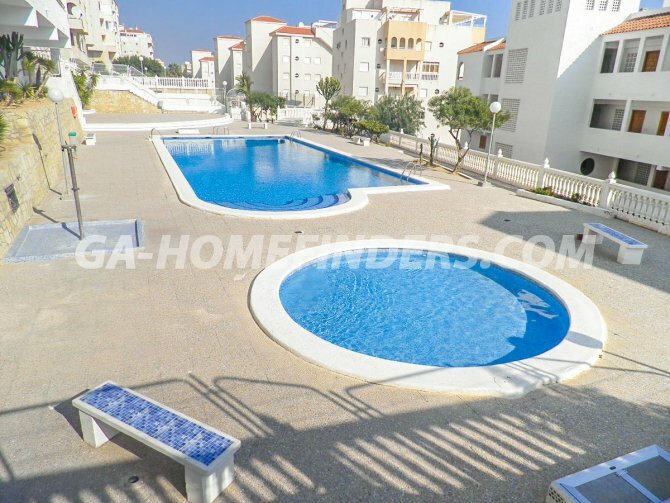 Clear view, 250 m from the beach. 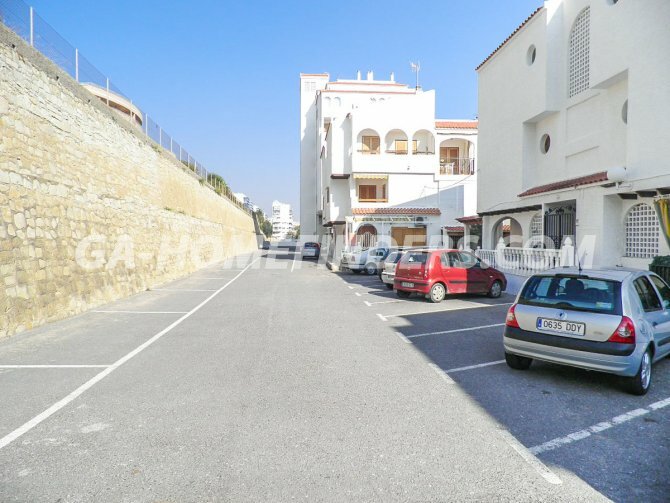 Apartment in 1st floor overlooking corner in Arenales del Sol, with 2 bedrooms and 2 bathrooms (one en suite), independent kitchen, fireplace in living room, reformed, communal pool. 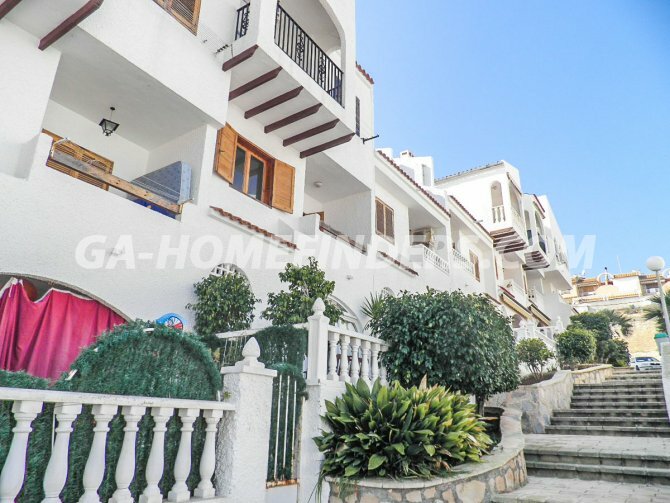 Clear view, 250 m from the beach.